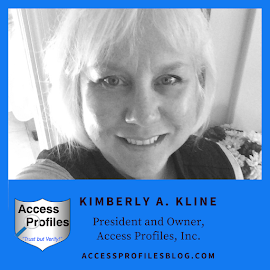 Access Profiles, Inc.: What I Have Learned Navigating the World of Social Media! 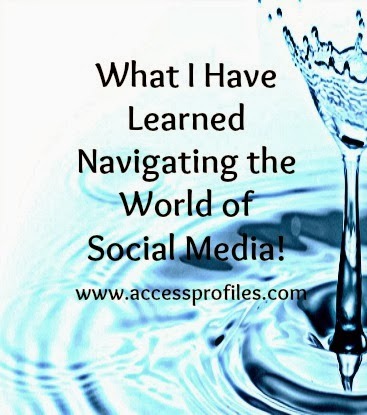 What I Have Learned Navigating the World of Social Media! Like most of us, I have hopped on the “Social Media” bandwagon. I have the obligatory business and personal Facebook pages, LinkedIn profile, a website, and blog. I have also joined groups within these platforms to keep me informed and to make the connections I need. I contribute regularly to these groups by posting both original and shared content. So, what is the problem? It can all be so overwhelming! I am sure that I am not saying anything new here. We have all found ourselves feeling pulled in too many directions and unsure as to whether we were truly giving our best to any of them. Add in the need to do our “regular” work, and there is a recipe for overload in the making. As I took stock of the situation at the end of the year (great time for reflection don’t you think? ), I vowed to make a change. My goal was to increase the quality of my social media presence, but decrease the “hair pulling” that had been a large part of the process in the past. sites just waters down your efforts. increased engagement with your clients. first and foremost it is about “clicking” with your customers. engagement and sense of community we all want. tool to free up more of my time. has really taken the headache out of the process. the ones where there is a lot of give and take. any less relevant or worthwhile? The short answer is “No”! the “be all and end all” of any Social Media effort. The bottom line....using Social Media platforms to promote your business is good business. It is a fantastic way to extend your client base way beyond the reach of traditional means. However, I choose to take it slow. I have come to realize that making myself crazy over statistics and spreading myself too thin are counter-productive. I am subscribing to the old saying “slow and steady wins the race”. Having the chance to establish myself and gain trust in what I have to say are my true goals. Now it is time to discover your own! Good Luck! 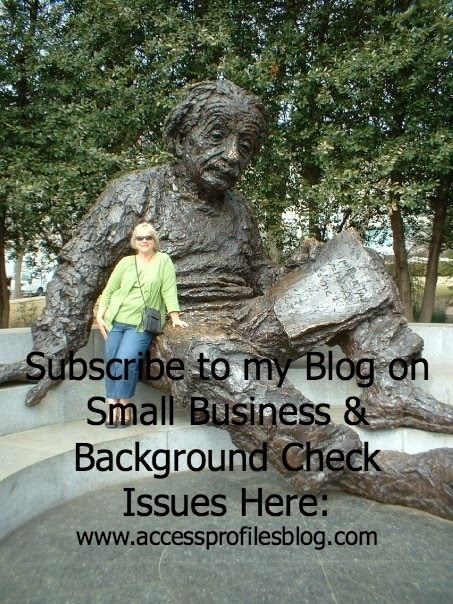 Would you like more information or help with Your Small Business? Email me at accessprofiles2@comcast.net. You can also visit my blog www.accessprofilesblog.com and website www.accessprofiles.com. I would love to hear from you! I would like to share with you a great, complementary article written by Miller Finch at Miller Finch Media. It is entitled; "Why Does Social Media Marketing Take So Much Time?". This is great advice for small businesses. 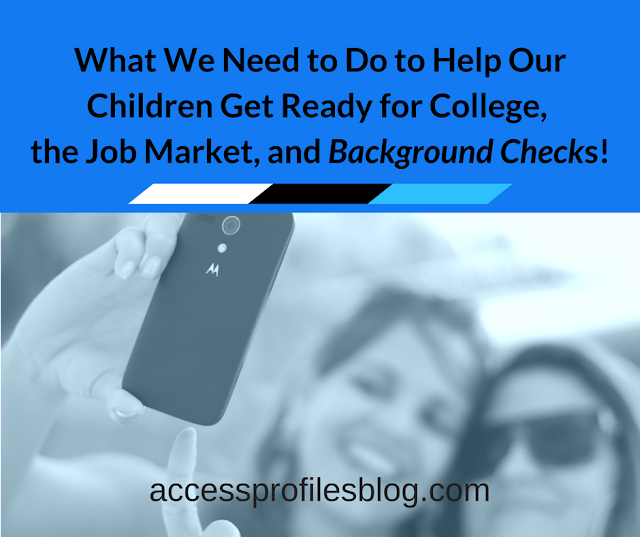 Social media can be daunting, exhausting and time consuming. Yet it can be effective and rewarding if businesses take the long-term approach and not expect the world to come rushing their market place. Thank you Marilyn for taking the time to read and comment! It took me a while to realize that exhausting myself was simply getting me no where. 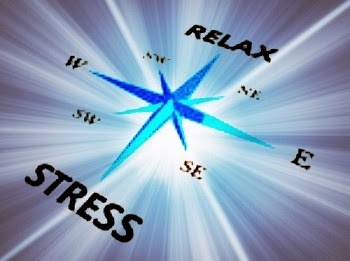 Once I relaxed and adapted the "long-term" approach you mention, everything fell into place! Another great post Kimberly. Thanks for sharing your insights and I find that we have a lot of mutual thoughts about social media. Especially the part about you can't be everywhere. Many people try, but you just can't be productive if you try and tackle too much. I am glad that the enjoyed the article Sheryl. While in no way am I an expert, I needed to "feel my way" through and find what works for me. I have the luxury (or curse) of only having to answer to myself where my business is concerned, so I can choose to do what works for me, not what others may find optimum. I hope you can find the same for yourself! I agree with feeling overwhelmed with social. I use it for personal and business, and I have come to adopt a policy of staying offline most if not all of the weekend. This allows me time away from social and time to decompress and not feel overwhelmed by social. Good strategy Dan! I really believe we all have to decide on our own terms for dealing with social ~ and the "no weekend" rule is a good one! Thanks for the comment! Well, I agree with you. Doing social media can be an overwhelming experience. However, what a lot of people fail to realize is that it is about small, attainable goals. Here is what I have to say about it here: https://www.linkedin.com/today/post/article/20140618232849-41277595-4-ways-to-avoid-social-media-burnout. Thanks for your thoughts Cendrine (and for the link to your article). Like with most things, setting smaller, interim goals for yourself allows you to be successful.